As the smoke settles on the Notre Dame Cathedral and people try to wrap their heads around this tragic event, it’s hard not to reflect on my trip to Paris a few years ago. 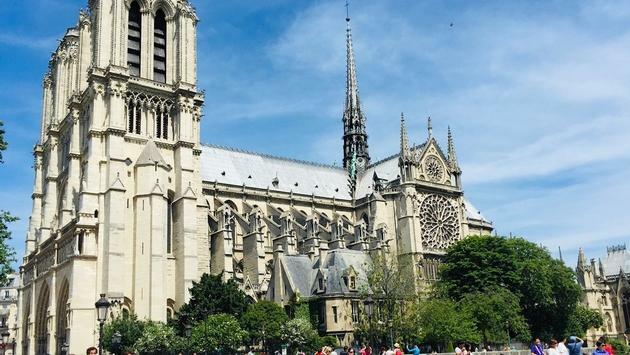 I was lucky enough to be able to visit and take in all the iconic monuments including the Notre Dame Cathedral. There it stood in all it’s beauty, inside and out, and I never thought maybe one day it wouldn’t be standing tall for everyone to visit. This specific trip was part of a larger European tour with Contiki that I was on with a few of my friends from college. Surprisingly, I wasn’t going to go along at first. Like many people, I had plenty of excuses at the time: it wasn’t a good time to go, I didn’t want to spend the money, I was too busy with work, etc. There’s always something to hold you back from traveling, but I am so thankful I chose to do it. Traveling and a planning a vacation is often times a bucket list thing to do. Most people have a list in their heads about the places they want to see and the things they want to do around the world. They spend hours on end researching, looking at photos and reading blogs about it. However, these trips don’t always come to fruition. 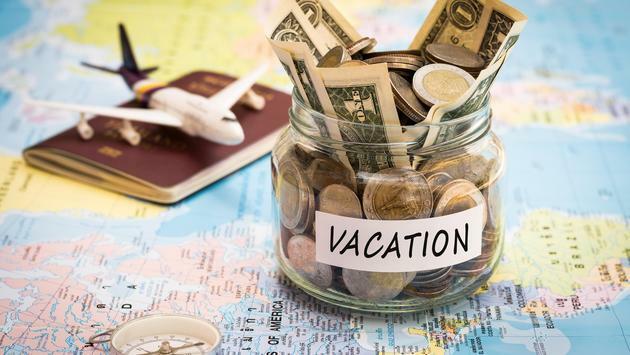 People instead end up choosing to spend the money elsewhere or they can’t seem to find enough vacation days at work or maybe it’s just a slight fear of traveling that far away from home that holds them back. Whatever the excuse is, it’s time to set it aside and make your travel dream a reality. Is it a small, far-off island you’d like to step foot on? Or maybe an active volcano you’d like to witness? Whether it’s a museum, a church, a stadium or some other iconic monument, plan to go see it and experience it as it is now. You never know how long it will be there available for visitors. The recent fire is an eye-opener on past travels and future trips and how destinations could be so different without the monuments and highlights that make them so iconic and draw visitors in. She’s right, nothing is guaranteed, so find a way to go see what you want to see before it’s gone.